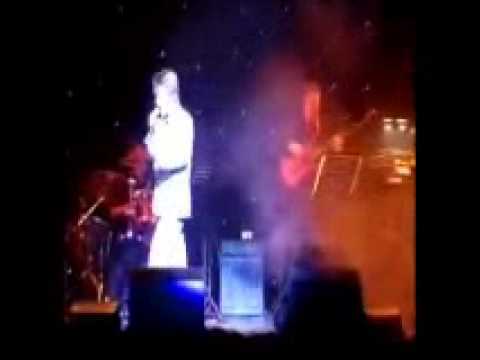 The Gerry Trew Tribute act to Rod Stewart is one of the finest and most established in the country. Gerry was one of the first really established tribute acts to gain respect and recognition for the quality of the show he performs. This is a performer recognised by the industry as an elite act - one of the easiest guys to work with who always delivers an exceptional show. Hire Gerry today with Hireaband. Get a free quote by clicking the Enquire Now button or add Gerry to your shortlist of favourite acts. Sorry, Gerry Trew as Rod Stewart doesn't have any photos right now Send us an enquiry and we'll get back to you, or check out the rest of the act profile. Sorry, we don't have a setlist for Gerry Trew as Rod Stewart yet Send us an enquiry and we'll get back to you, or check out the rest of the act profile. Thank you so much to Hire a Band and to Gerry Trew.